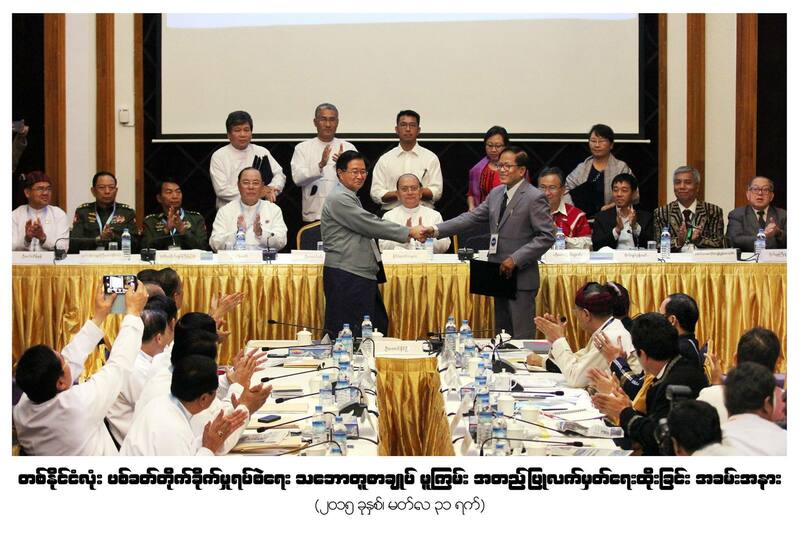 NMSP & LDU will sign NCA. 3C5, Yankin Centre, Yankin Tsp. Saturday School of Federalism (Batch-5) Last Day! Saturday School of Federalism (Batch-5) 3rd Day! Saturday School of Federalism (Batch-5) 2nd class! 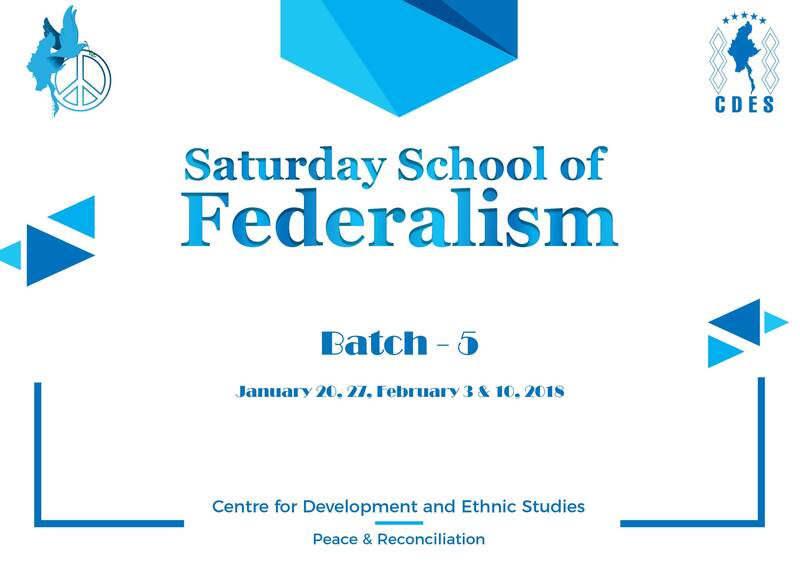 Saturday School of Federalism (Batch-5) re-open! Best Western Green Hill Hotel.